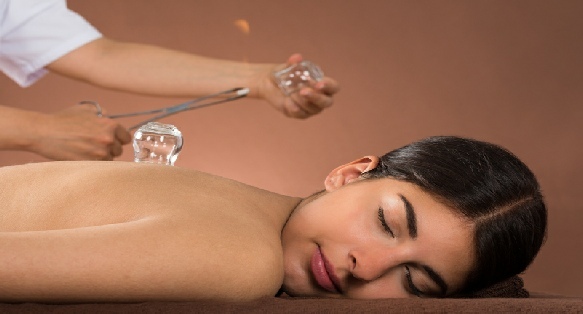 Cupping is a therapy used in Traditional Chinese Medicine (TCM) to stimulate the flow of ‘Qi’ and to remove stagnation. It is quick, painless and extraordinarily effective for a range of health conditions including muscle stiffness, pain and arthritis. It stimulates the blood flow to the tissues of the body thereby optimising circulation and allowing toxins to be released. The benefits of cupping include local pain relief, softening tight muscles, muscle relaxation and cupping again improves overall health. The cups are left in place anywhere from 5 to 20 minutes depending on the nature of the individuals condition. Cupping is also used here for treating Athletes as it can help increase blood flow to a particular muscle region or help reduce pain. Numerous athletes in the Olympics in Rio 2016 used cupping – as seen on some of the US Swim Team. 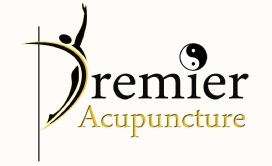 Ultimately, fire cupping can give wonderful relief from body aches and pains in very quick time and can be very effective in loosening tight, stiff and relieving taut muscles pressing on nerves. Cupping can cause bruising which can last a few days to a couple of weeks. With regular cupping bruising decreases as the stagnation resolves.